Russian Art. Kaplan Anatolii. 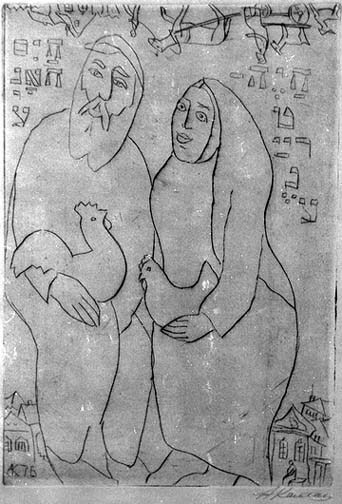 Man and Woman with a Hen. Anatolii Kaplan "Man and Woman with a Hen"